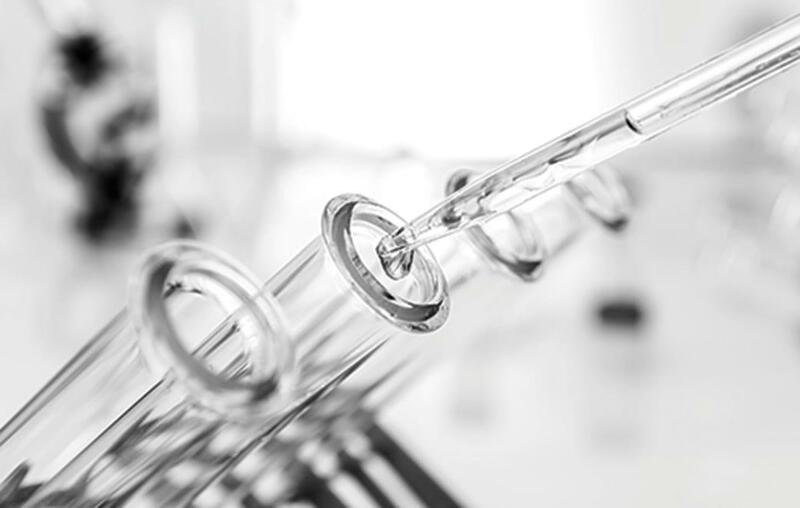 Early Admission Application Deadline: April 30, 2019. 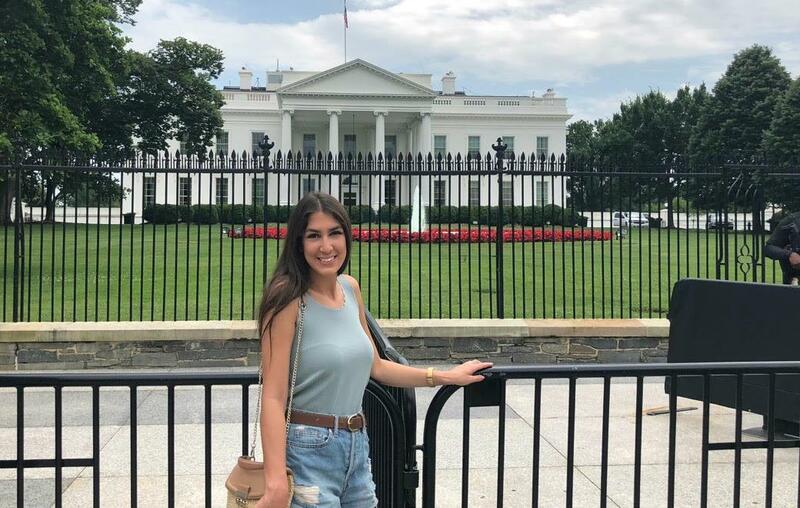 Rasha Abou Ali gains valuable experience at the Food and Drug Administration. Co-curriculum helps students to gain skills, values and attitudes to become holistic practitioners. 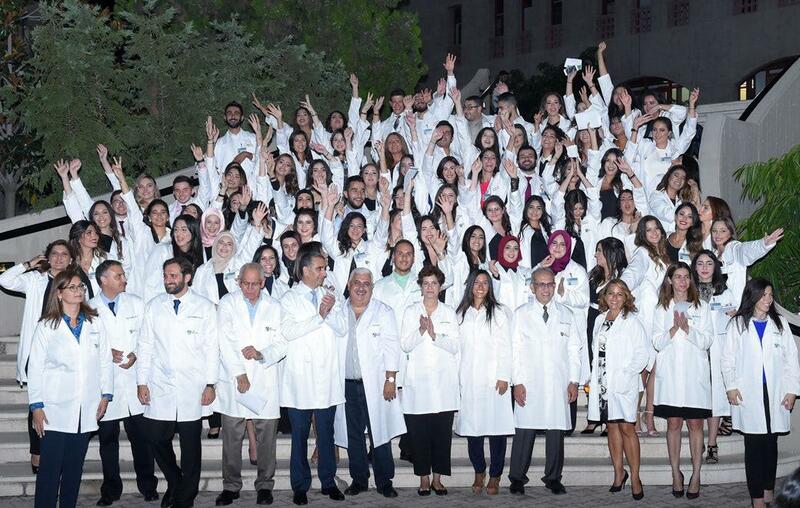 Pharmacy students entering professional part of their training don their white coats for the first time. 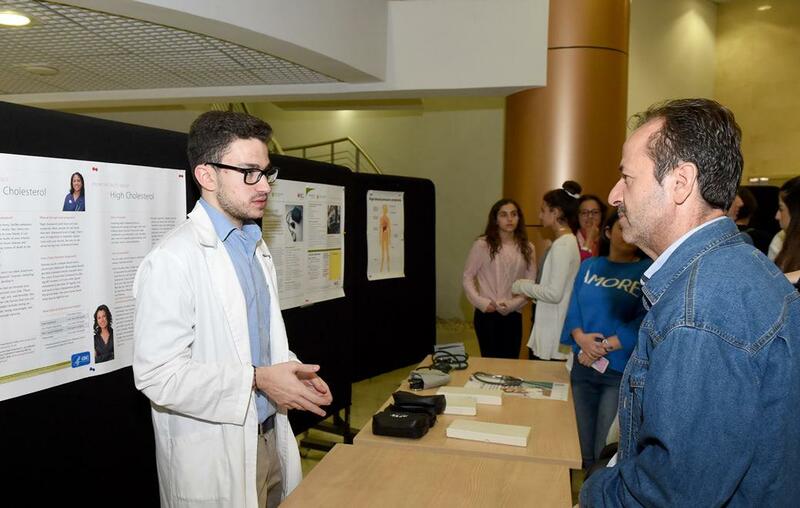 The Lebanese American University School of Pharmacy’s Doctor of Pharmacy program is accredited by the Accreditation Council for Pharmacy Education.